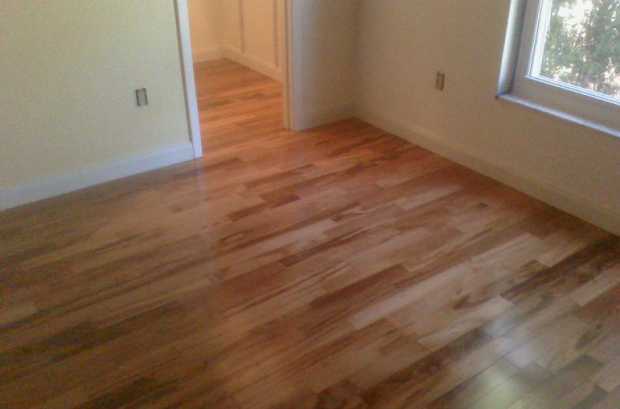 There are countless perks associated with laminate flooring. In addition to being one of the most affordable flooring types currently available, it’s long-lasting and easy on the eyes. Although laminate surfaces are primarily found in kitchens, they’re also becoming increasingly common fixtures in bathrooms, rec rooms and furnished garages. What’s more, laminate surfaces are famously resilient, making them ideal for households with small children and rambunctious pets. Perhaps most importantly, they’re also easy to clean – particularly when compared to other common flooring types. As you’ll find, getting your home’s laminate surfaces squeaky-clean is as easy as one-two-three! 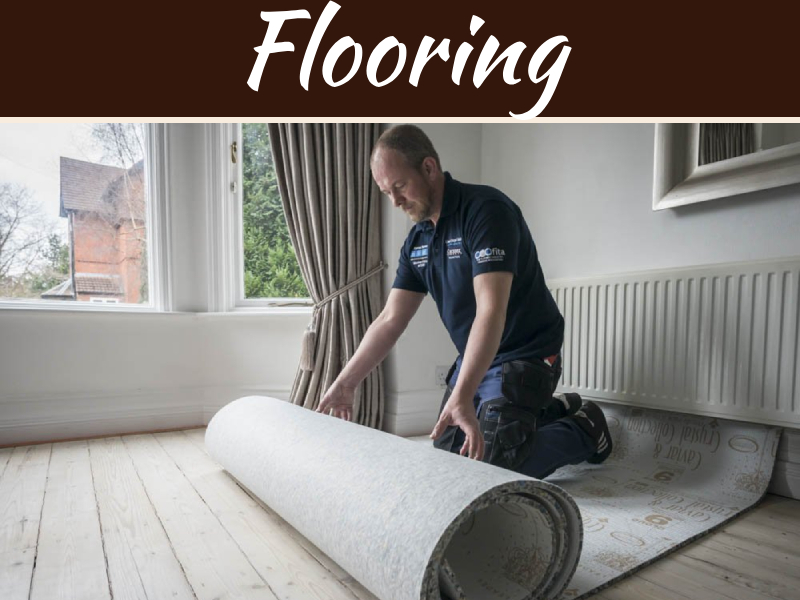 Whereas other types of flooring need to be cleaned with chemical-rife over-the-counter products, high quality laminate flooring can be wiped spotless with nothing more than a lightly dampened sponge or washcloth. 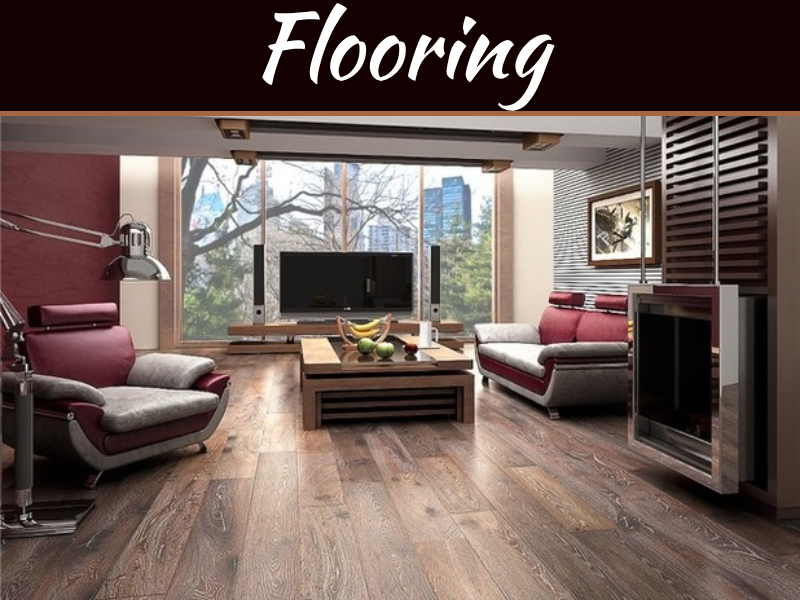 Because laminate surfaces are not conducive to staining, the use of the aforementioned products is generally discouraged when dealing with this type of flooring. The next time one of your home’s laminate surfaces incurs a stain, smudge or shoeprint, you can make short work of it with a conservative amount of water and a nonabrasive cloth. This is ideal for parents and pet owners who don’t want their children and animals exposed to the plethora of chemicals found in most commercial cleaners. Although it’s very difficult for laminate surfaces to incur stains, it’s by no means impossible. When a spill or muddy footprint isn’t removed from your flooring in a timely manner, a stain may be the result. Fortunately, this doesn’t mean you’ll have to enlist the aid of harsh chemicals. If you’re unable to remove a set-in stain with hot water, vinegar should be able to pick up the slack. Simply pour a quarter-cup of vinegar into an empty spray bottle, fill the rest of the bottle with water and shake well to form a highly effective makeshift cleaning solution. Next, spray the newly-formed solution onto the stain you wish to remove, allow it to sit for several minutes, then proceed to wipe it with a dampened cloth. Repeat this process until the stain has been successfully purged. To prevent your laminate surfaces from incurring scratches and smudge marks, it’s imperative that you exercise caution when drying them. For best results, gently soak up residual water with a nonabrasive microfiber cloth. Whenever possible, avoid performing this task with an abrasive napkin, paper towel or tissue. Alternatively, if a very small amount of water is all that remains in the wake of a thorough cleaning, it’s generally safe to allow the surface to dry on its own. Laminate flooring is a fantastic fit for virtually any household or business. 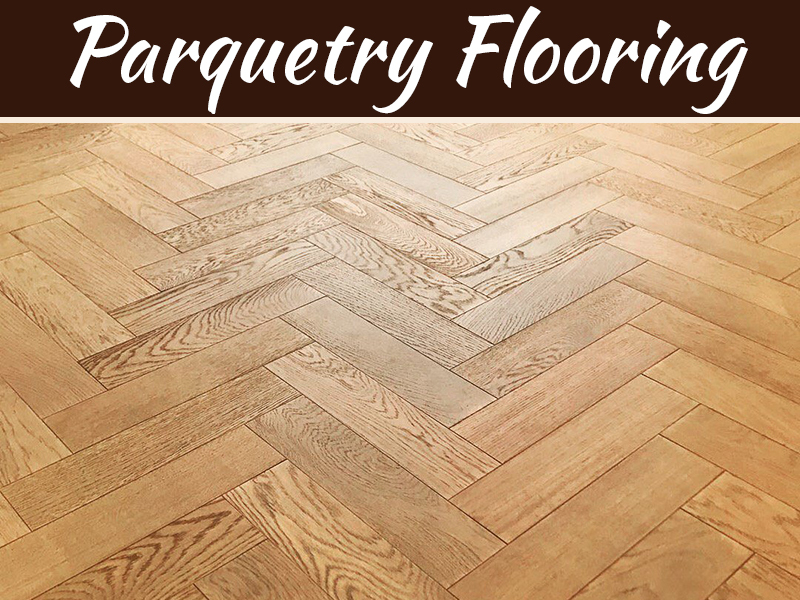 Why spend top-dollar on extravagant surfaces when you can get flooring that looks just as good for a fraction of the cost? Of course, laminate’s advantages aren’t limited to aesthetics. Its high degree of cleanability makes laminate flooring a smart choice for anyone who’s tired of constantly scrubbing stains off carpeting, hardwood and other traditional types of flooring. 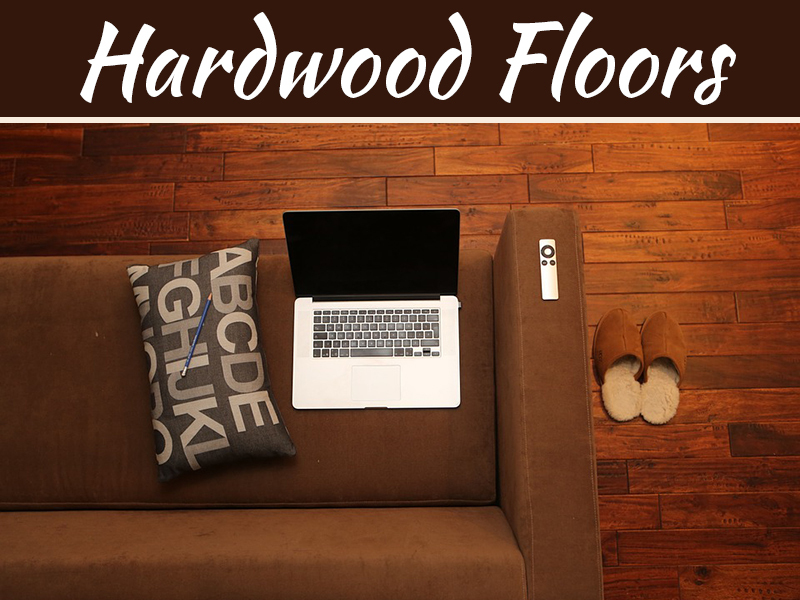 Is It Time To Give Your House Reclaimed Hardwood Flooring?